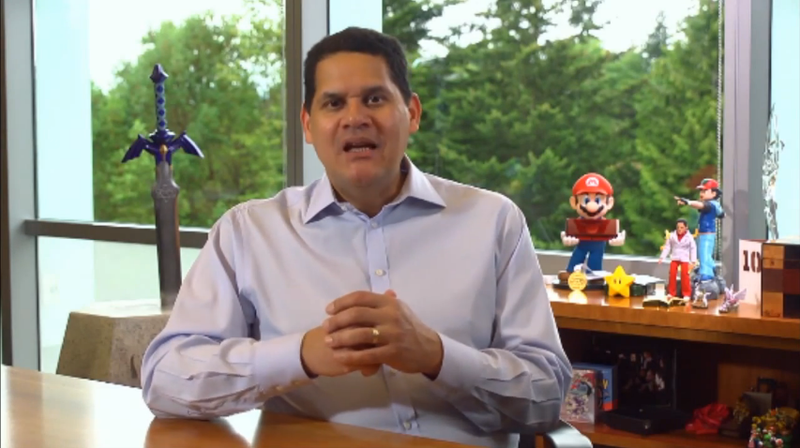 During a video interview with Variety, Nintendo of America President and COO Reggie Fils-Aime shared some of the challenges Nintendo will face next year. First key area of focus is driving the Nintendo Switch business, which involves releasing new high quality titles to the marketplace and bringing onboard more third party and indie developers. Secondly, Nintendo will continue to support the Nintendo 3DS hardware and software business, and release about 2 new titles on mobile. Lastly Nintendo will continue to work closely with Universal Studios to ensure their vision for Super Nintendo World will be fully conveyed to visitors through amusement rides and other facilities.